In memory of our beautiful riley we will be walking on behalf of a place we are grateful to be able to call family. 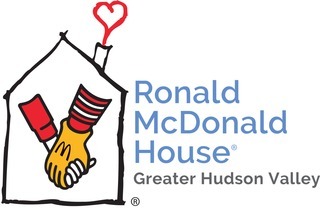 The Ronald McDonald house of the greater Hudson valley became home for the first 17 days of Riley’s short life. They not only gave us a place to stay and a meal every day but constant emotional support In more ways then I can explain. I hope that you can help us keep Riley’s memory alive and at the same time help another family like ours stay close to their children.